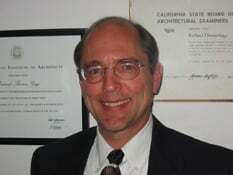 Richard Gage, AIA is founder and director of Architects and Engineers for 9/11 Truth. The group is petitioning Congress for a new truly independent 9/11 investigation. 911veritas on Thu, 07/19/2007 - 7:44am. Thank you for all that you are doing heard the show with Alex today you sure are a great man ! babykitkat on Fri, 07/20/2007 - 11:27pm.